This week’s Photo Challenge, set for us by Brie Anne Demkiw at The Daily Post, is Close Up. 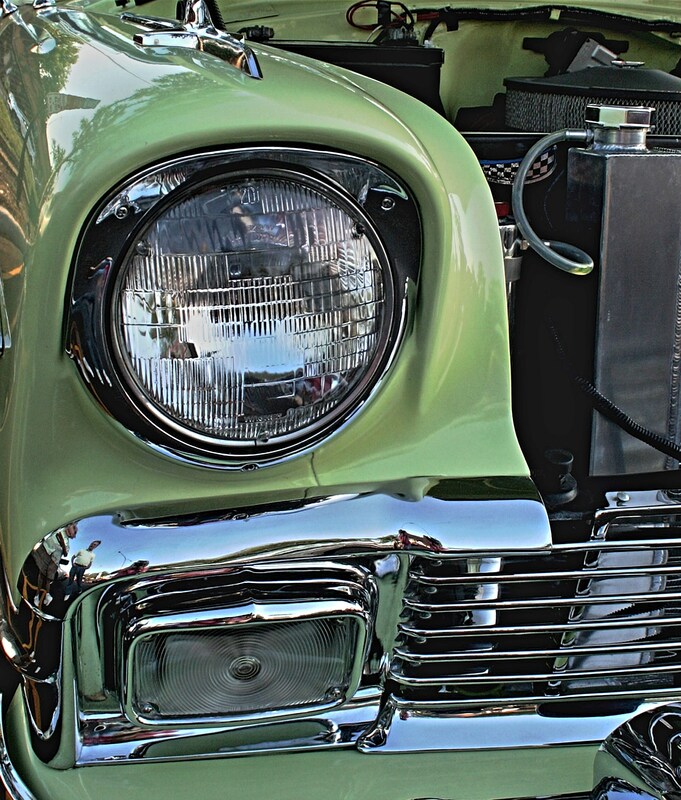 A close-up of one of the many vintage cars on display at the Bluesmobile Cruise Night in Mount Prospect last week. 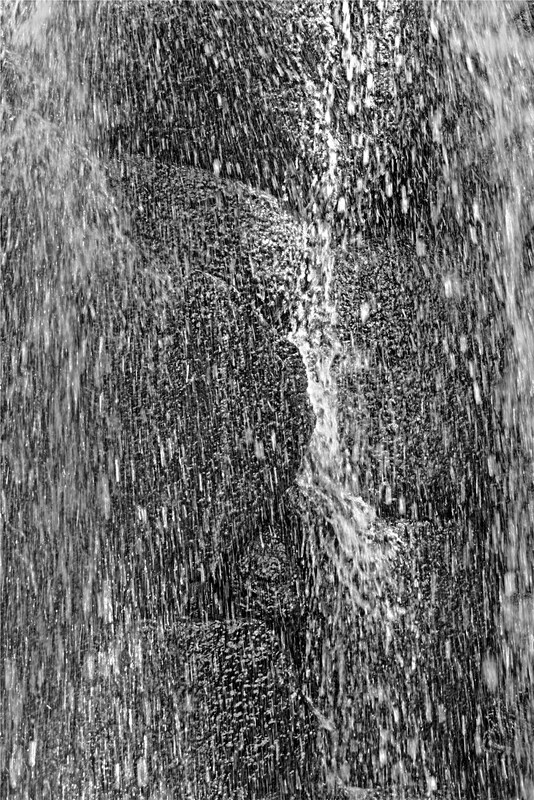 As close up to a waterfall as you can get, without getting wet; at the Anderson Japanese Gardens in Rockford. 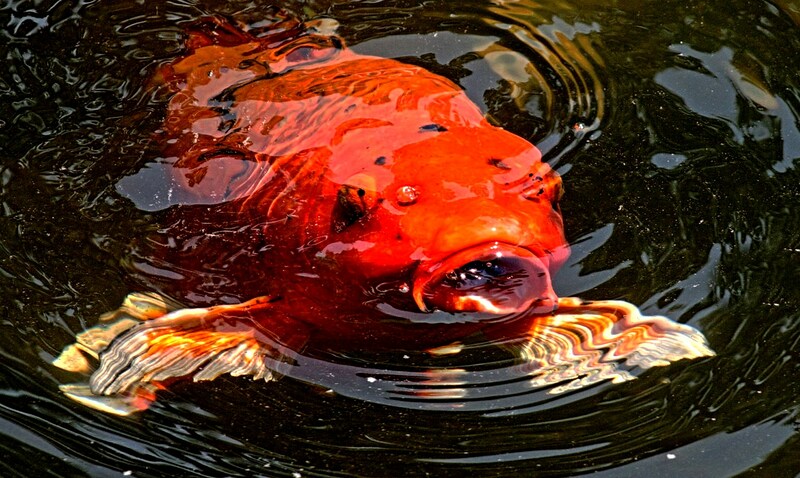 A koi fish swimming close up in order to be first in line when I throw out some food. 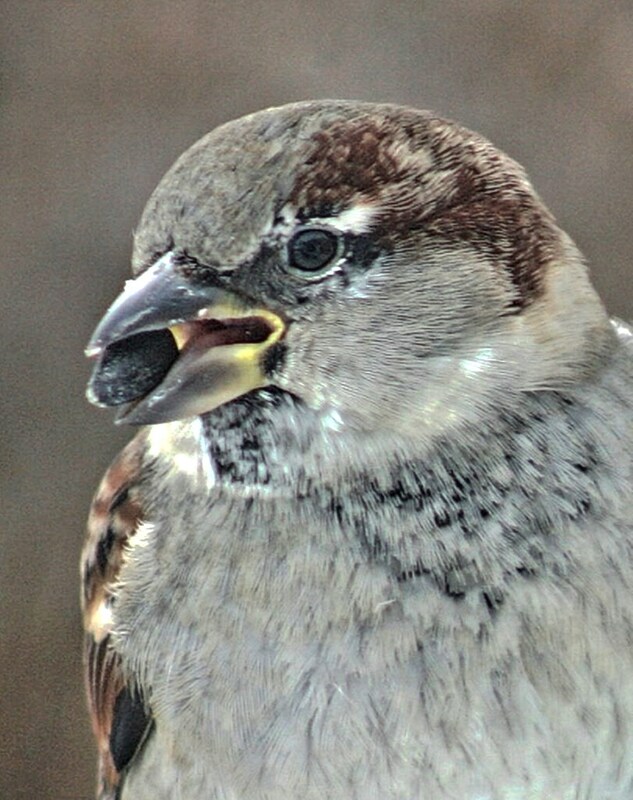 This close-up of a common house sparrow makes the little fellow look quite large and fierce. 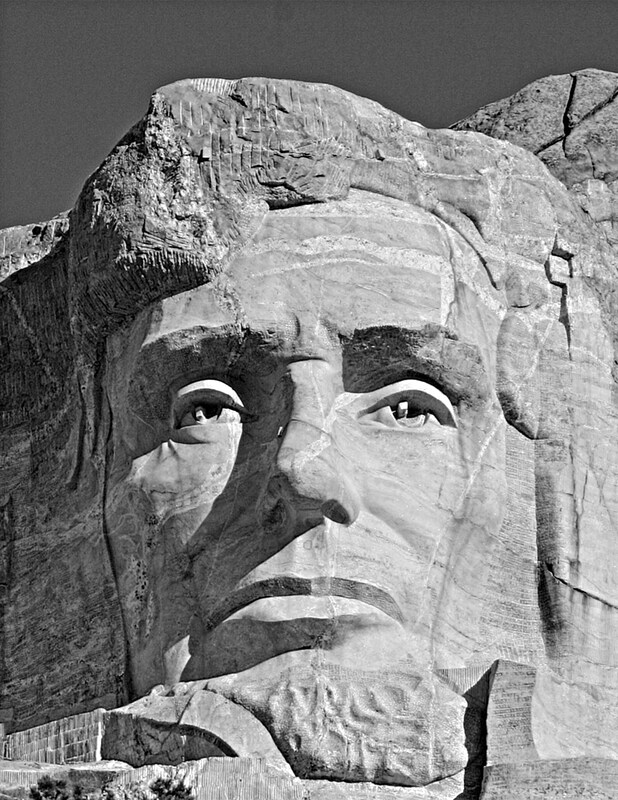 A close-up of President Lincoln’s face on Mount Rushmore in South Dakota. The fish is a great shot! Thanks, Steveo! And thanks for stopping by the blog. I enjoyed looking at your pictures. Thank you, Carol! It was a beauty! They are all wonderful, but I especially like the koi! Ah..I love that goldfish shot!